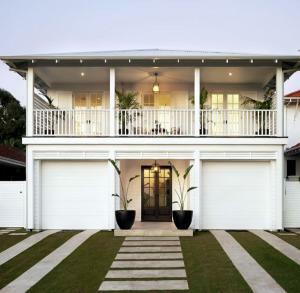 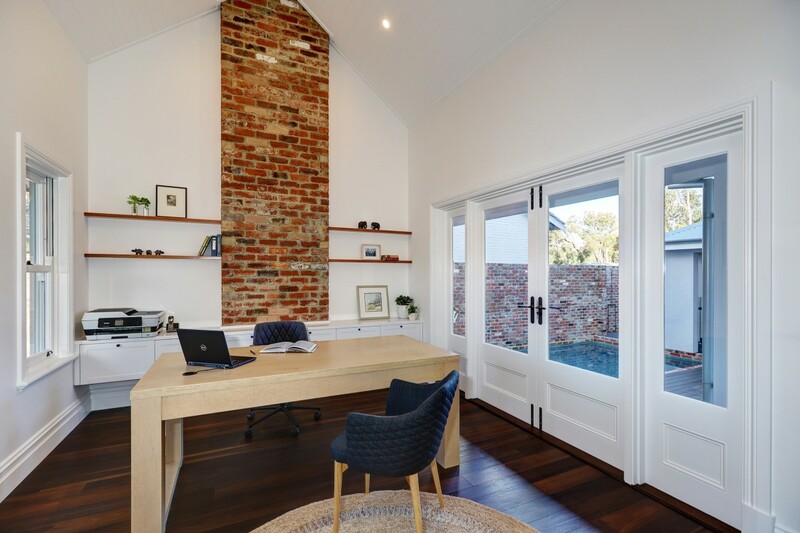 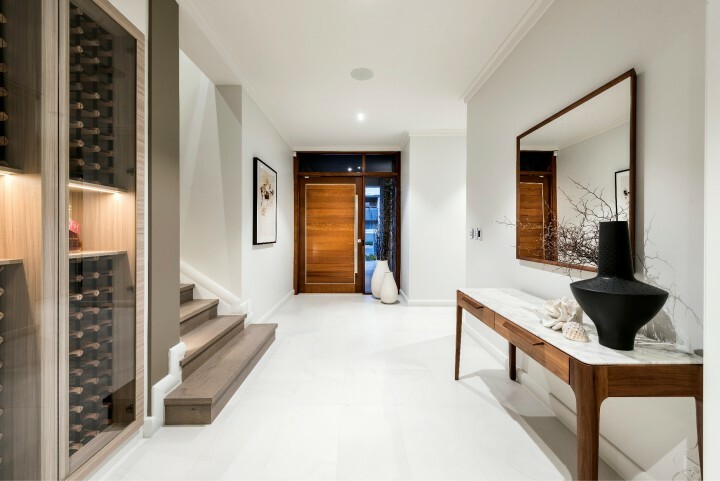 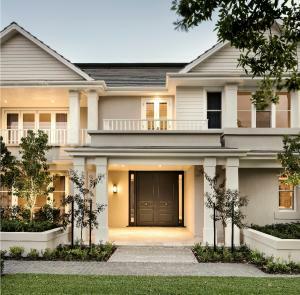 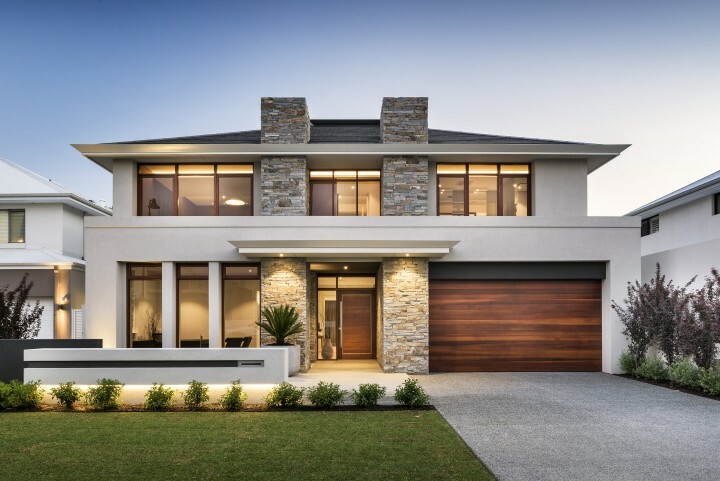 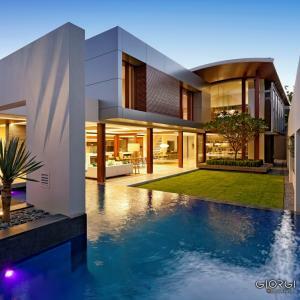 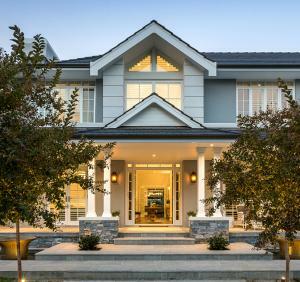 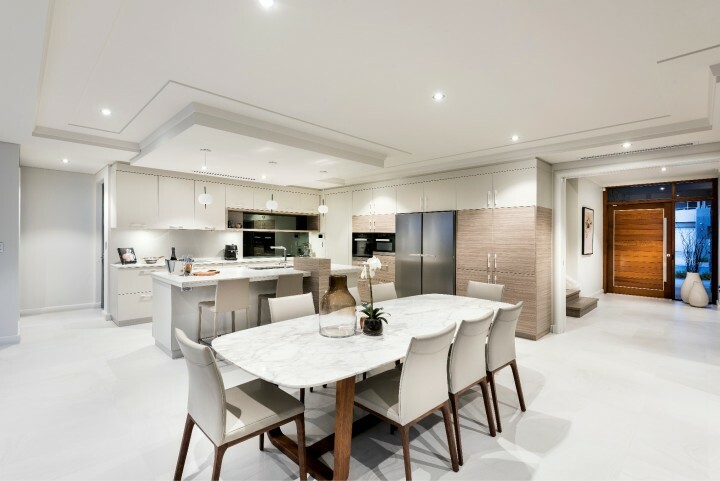 This two-storey home in Swanbourne is built in a Modern Classic style. 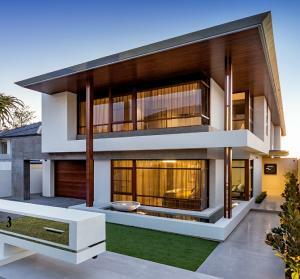 The building features twin stone blades which add a sense of symmetry and strength to the facade. 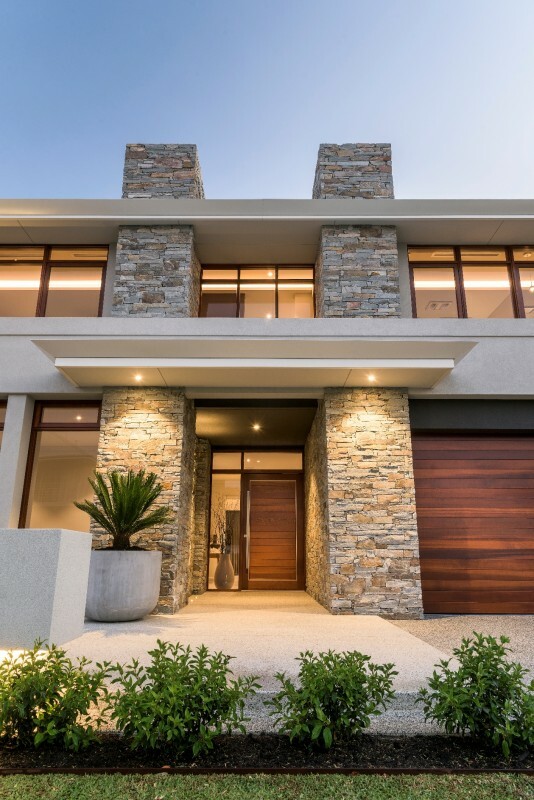 The stone is complimented by lovely tall timber fixed windows with overhead awnings, and an impressive 1.5m wide solid timber pivot door. 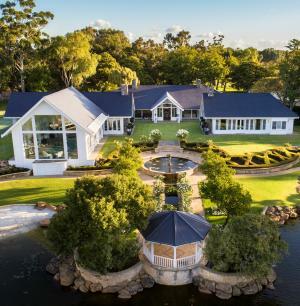 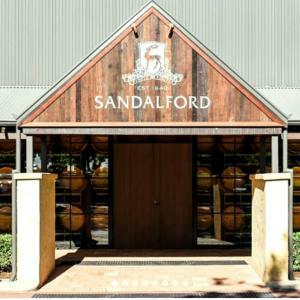 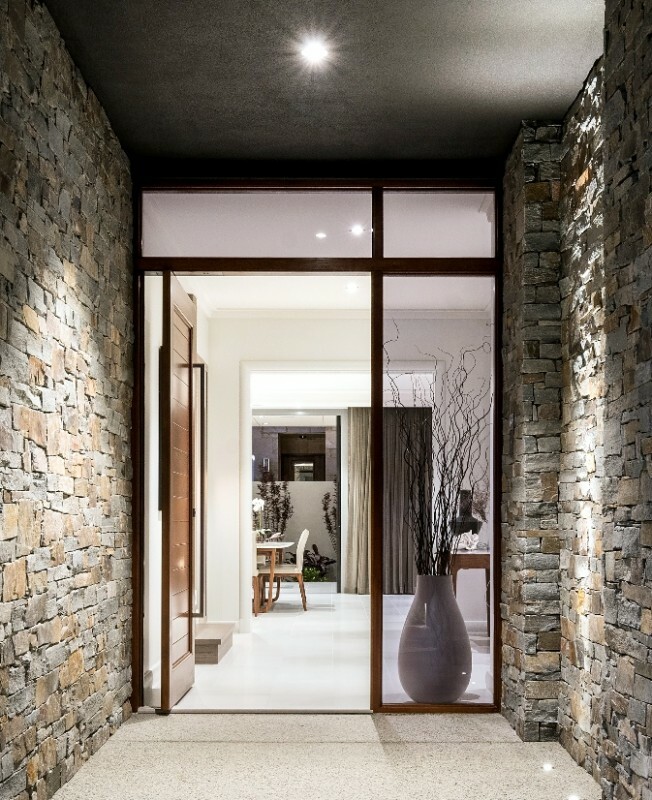 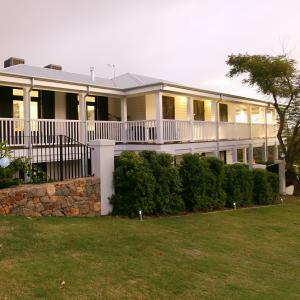 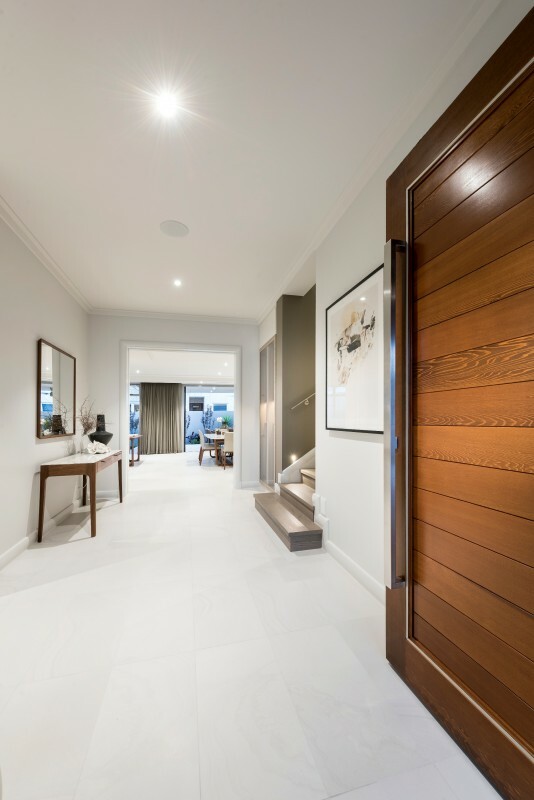 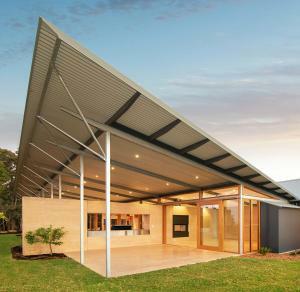 The home was built by Grandwood by Zorzi, with customised solid timber doors and windows by Cedar West.